The Arima house of a prison officer was shot at early this morning in what police believe was an attempt to send a message to the officer. Police said around 2 am, the prison officer, who lives in Arima, was awakened by the sound of rapid gunfire and on checking discovered the front glass door of his home shattered. 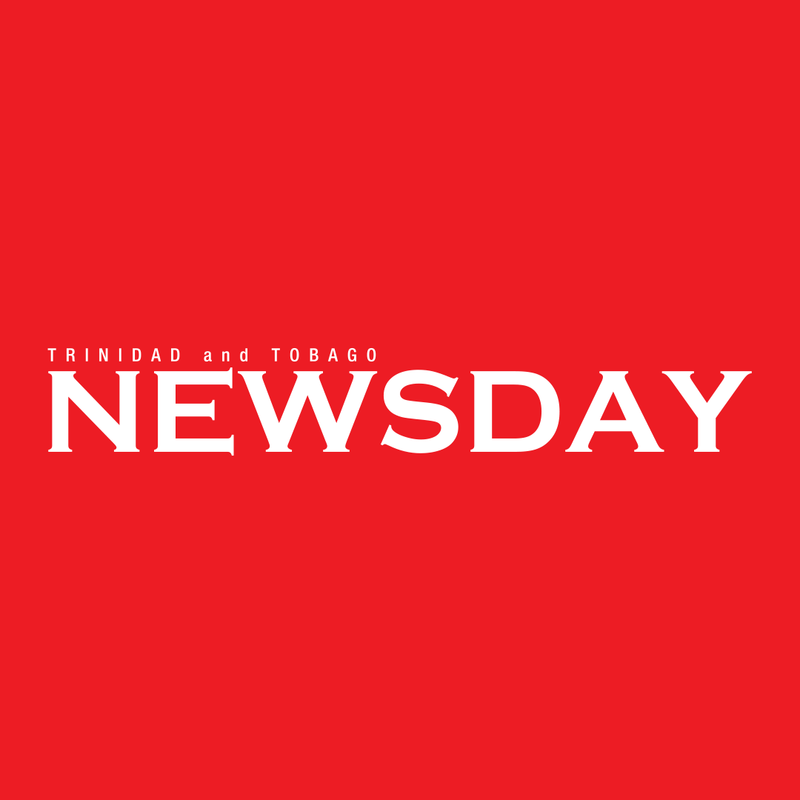 The officer, who is assigned to the Port of Spain prison, made a report to the Arima police and when officers arrived on the scene they found 11 spent shells. The prison officer was then taken to an undisclosed location and interviewed. Reply to "Prison officer’s house shot at"